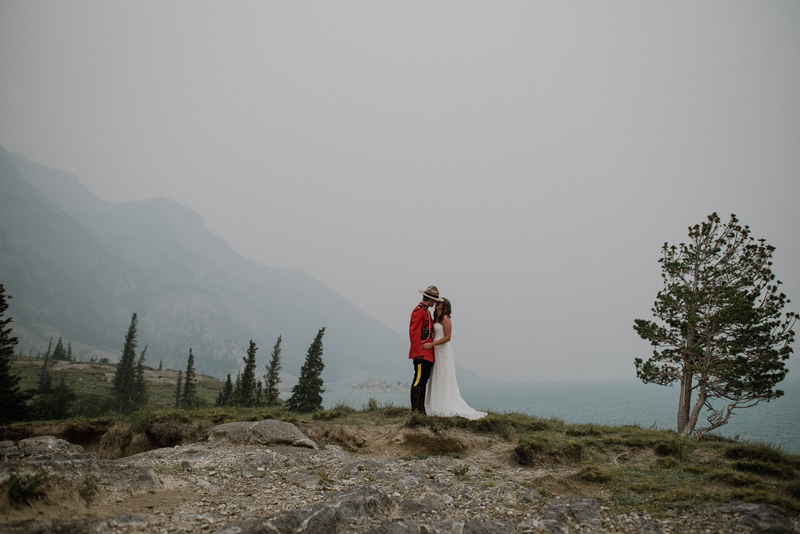 In one of the prettiest spots in Western Canada lies Abraham Lake. 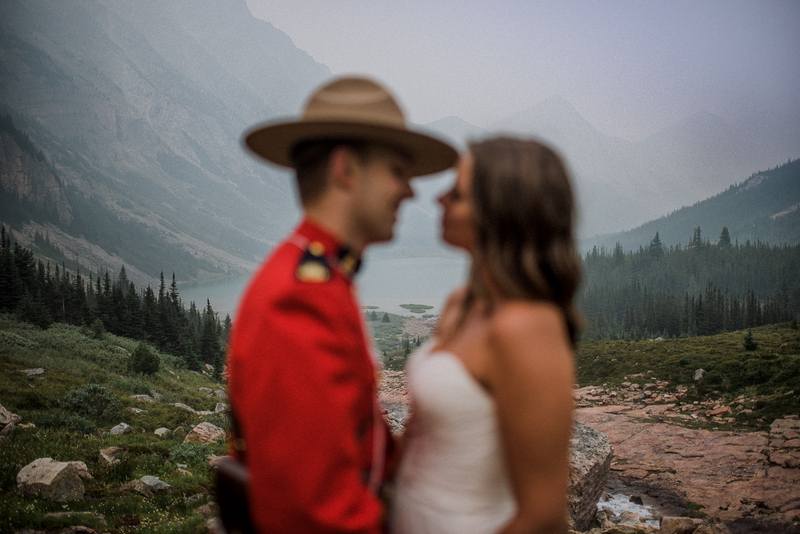 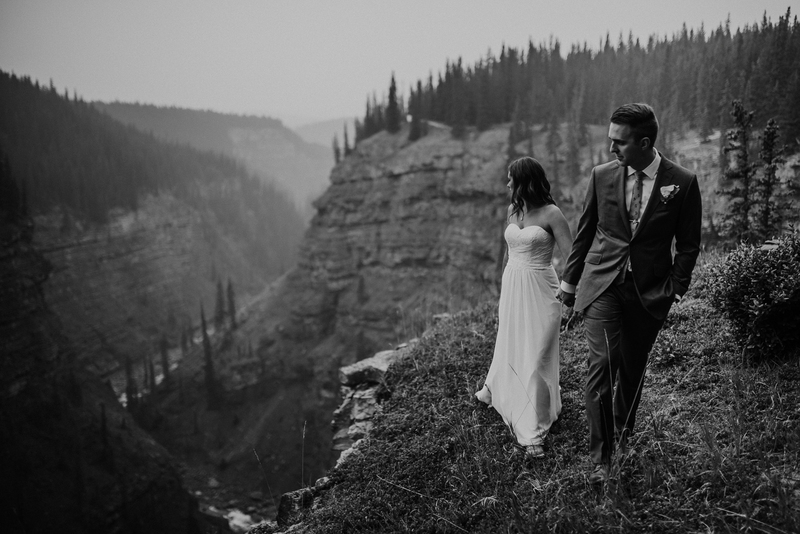 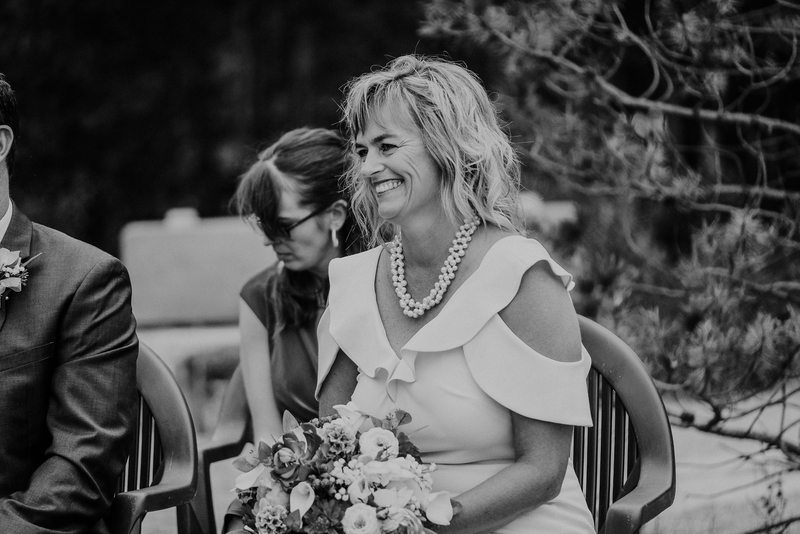 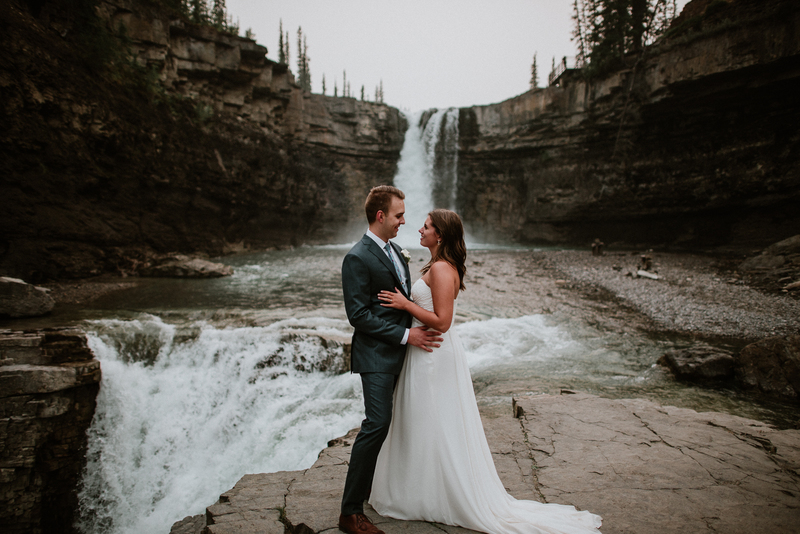 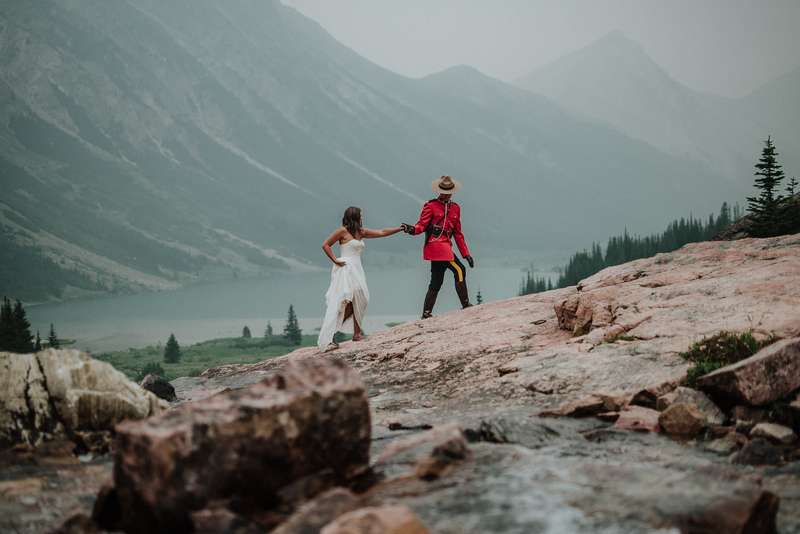 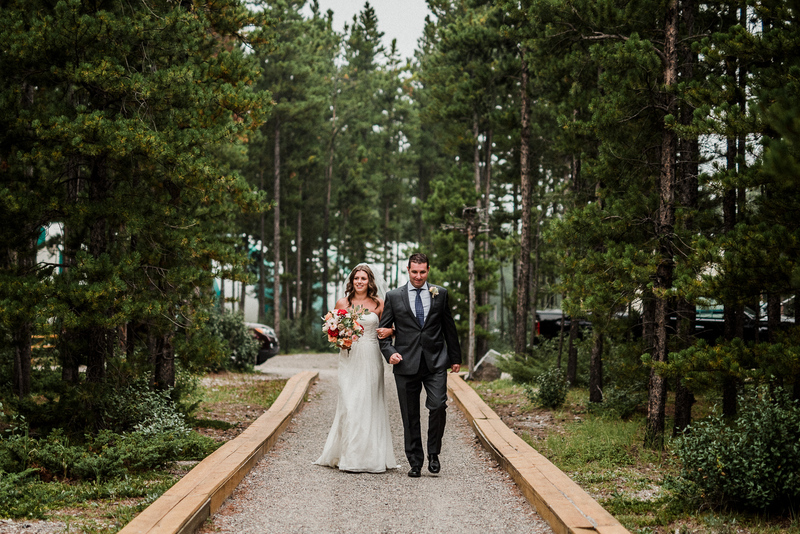 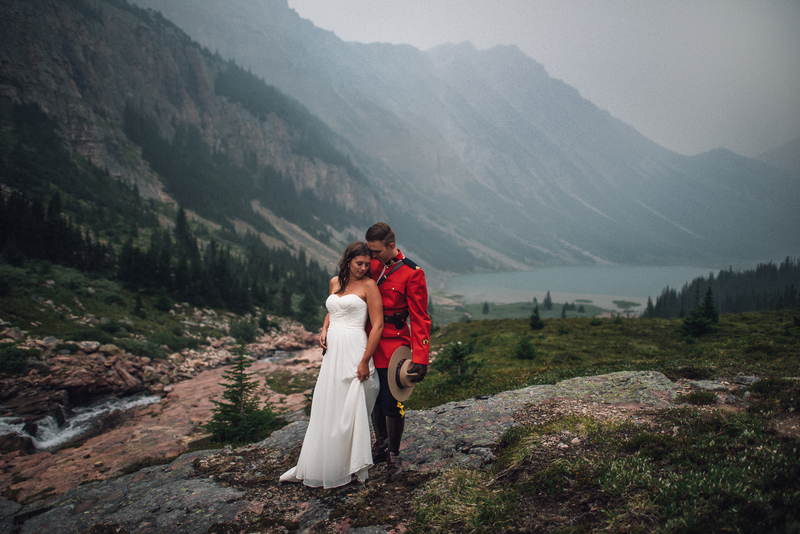 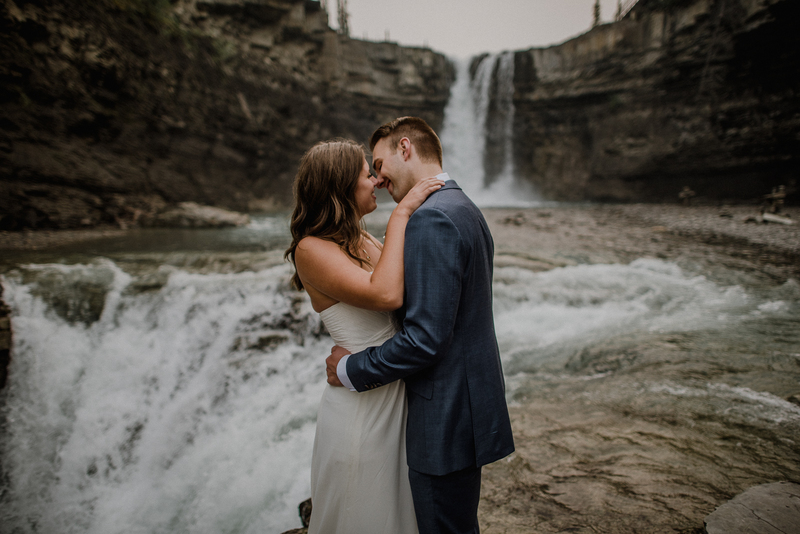 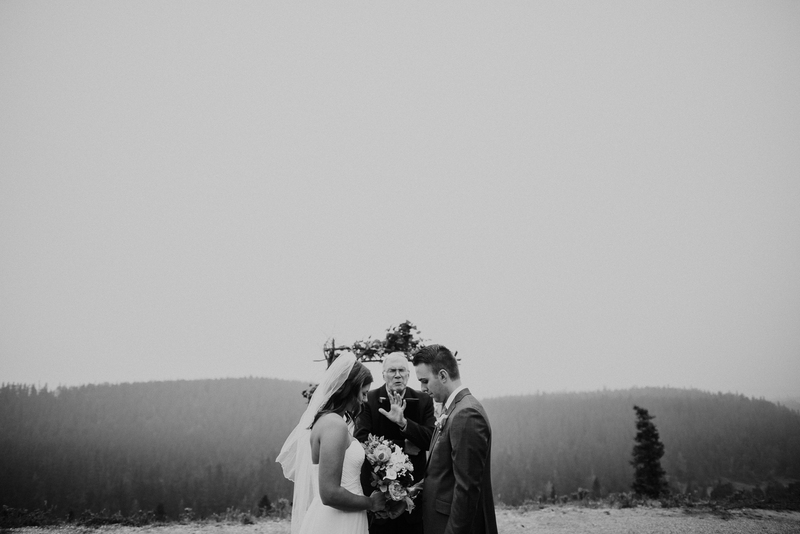 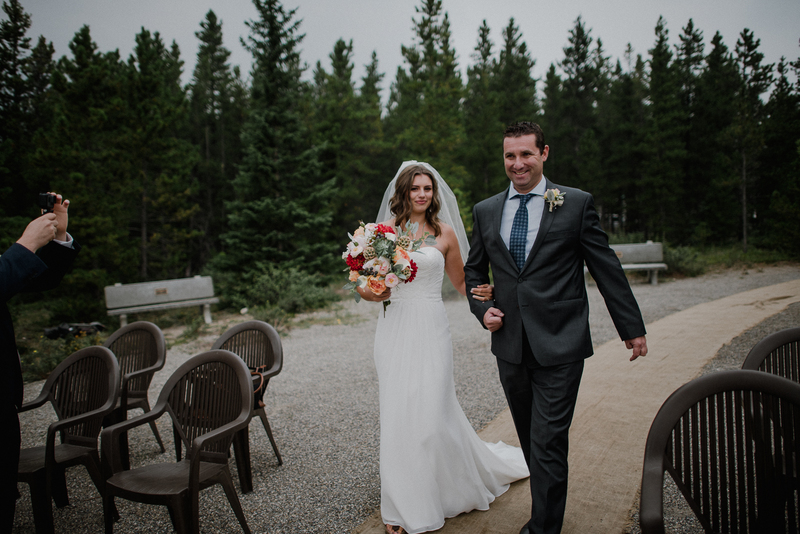 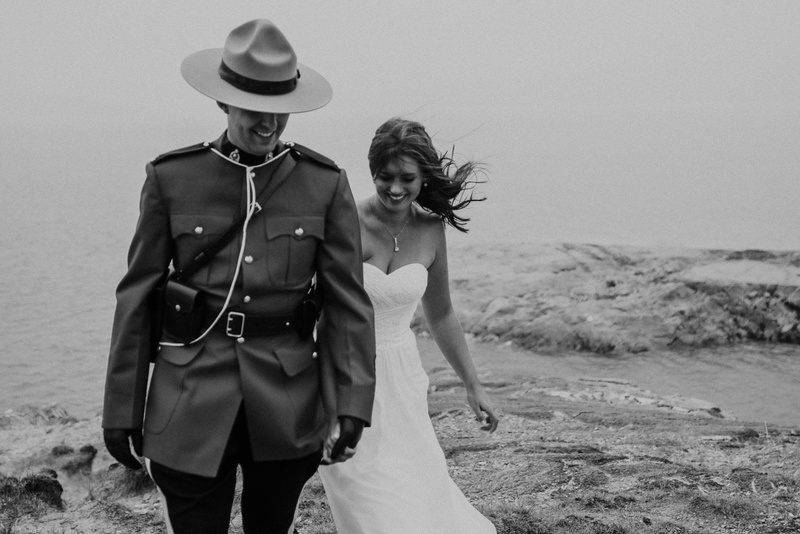 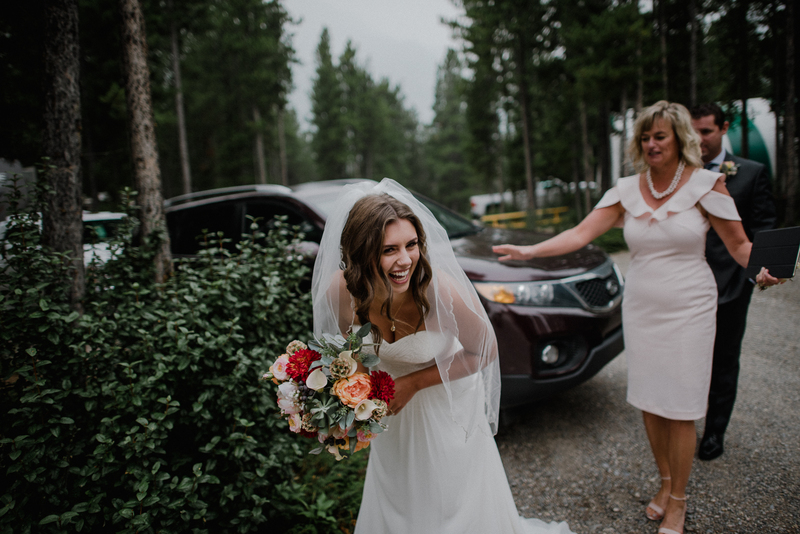 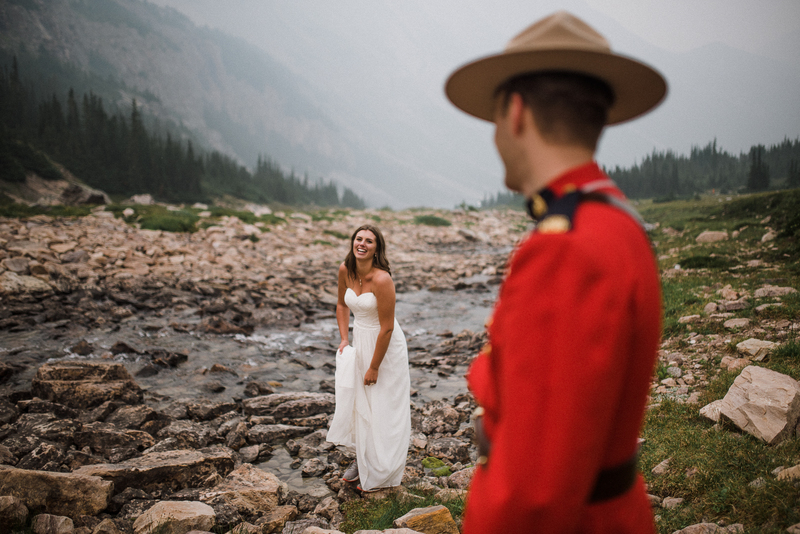 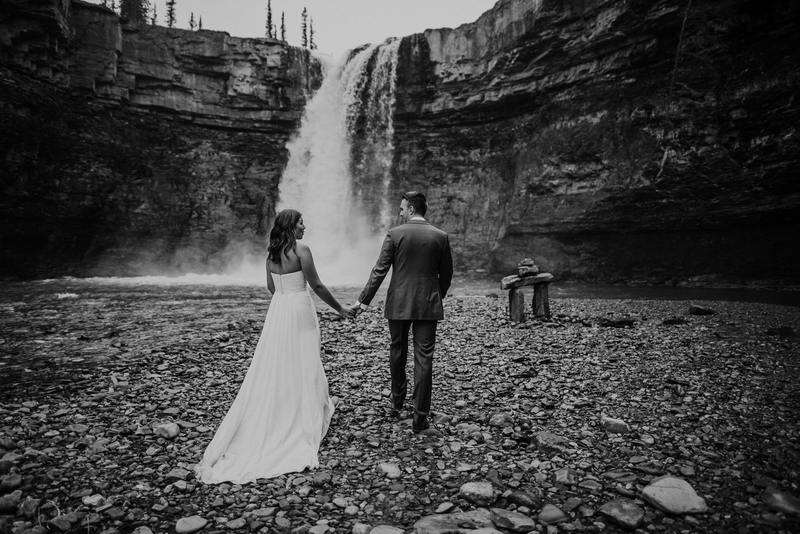 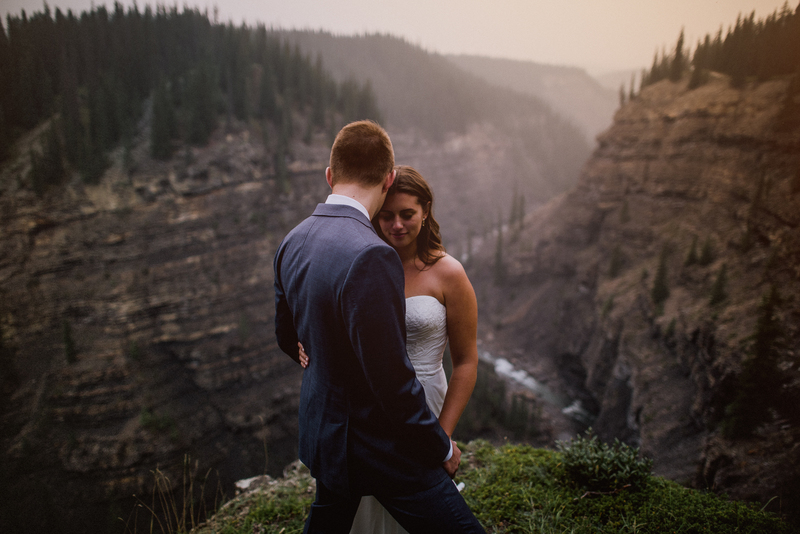 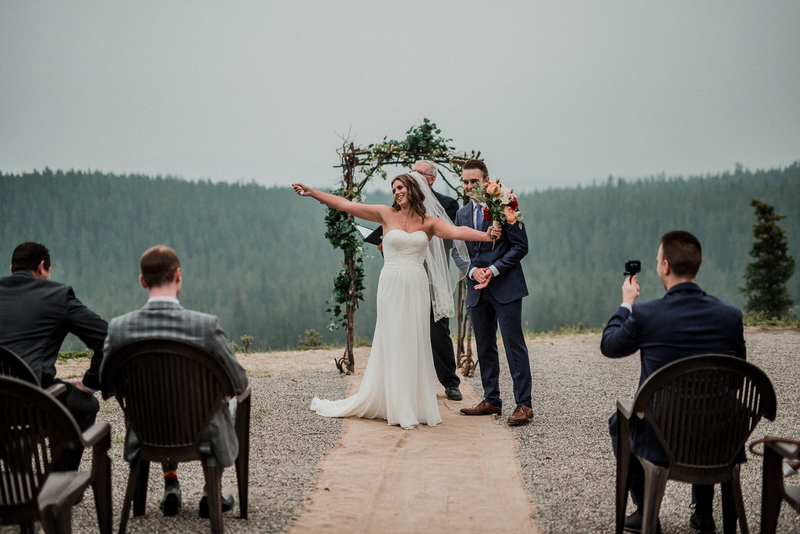 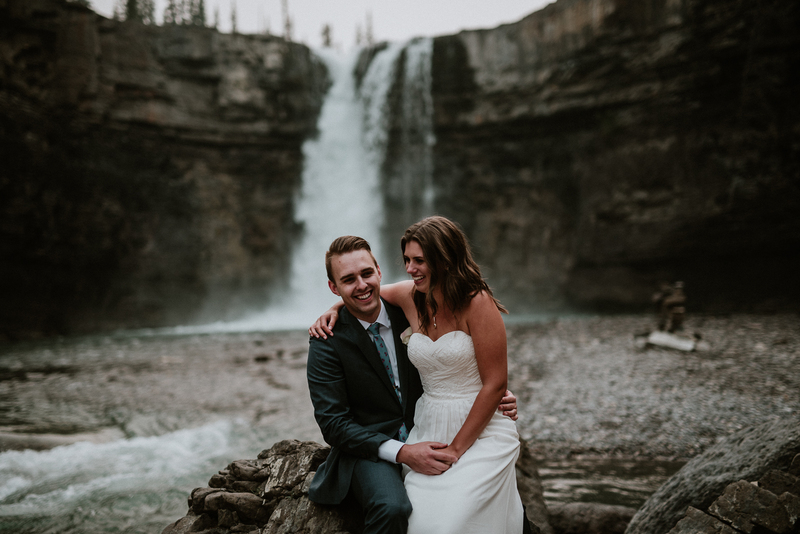 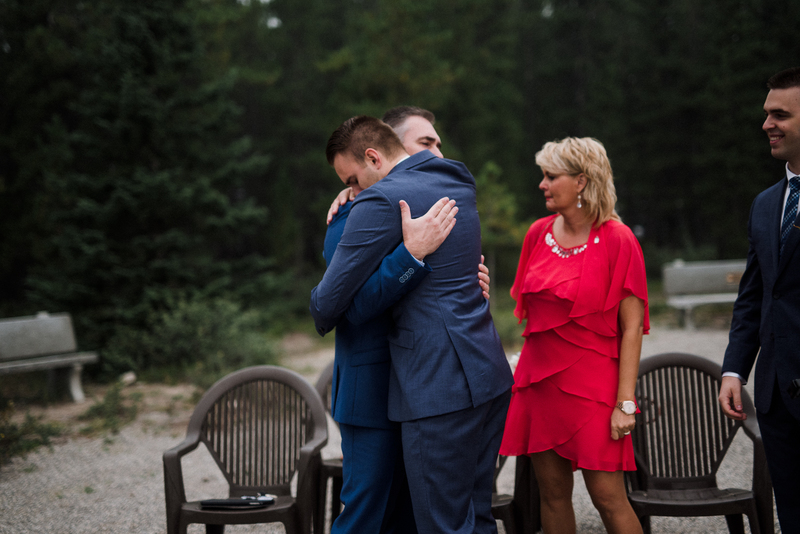 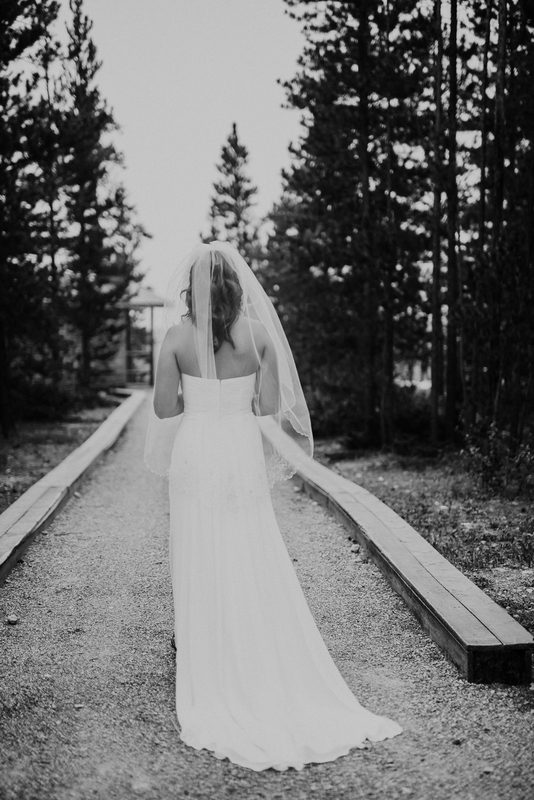 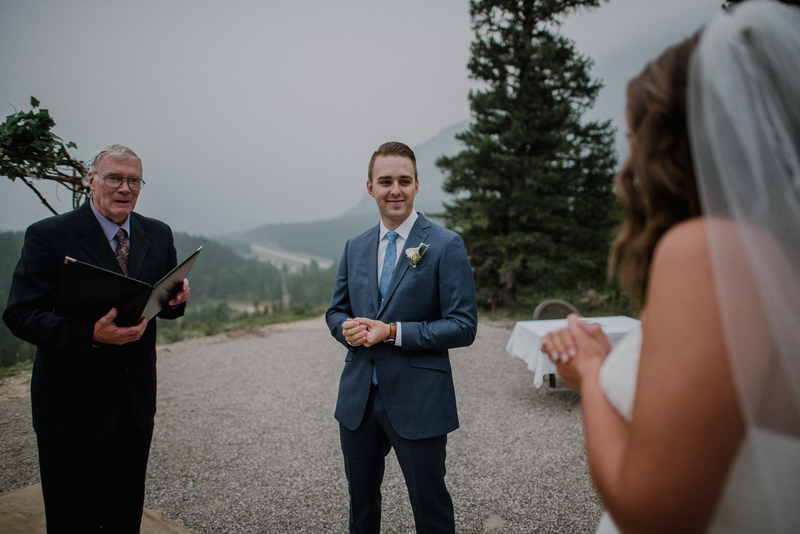 Kevin and Jill were wed in a very private and intimate ceremony at the David Thompson Resort which overlooks the lake and nestled in a stunning valley. 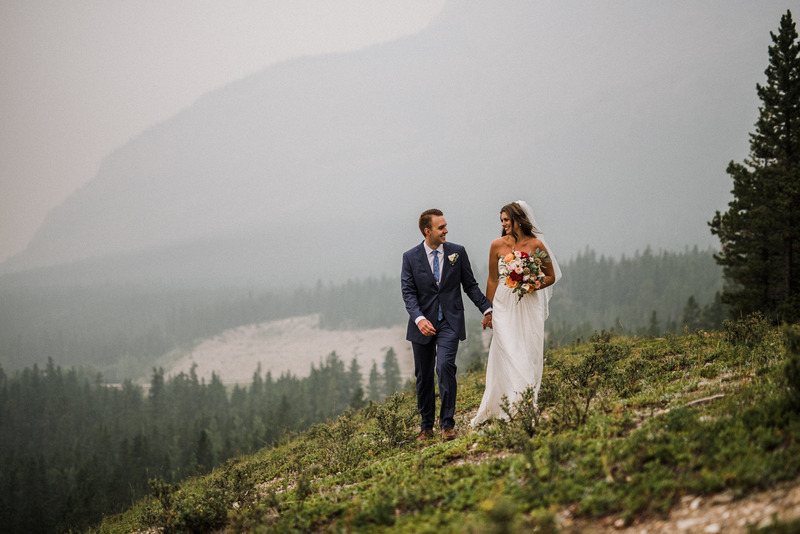 It may have been the smokiest summer in recent memory, nevertheless, it did nothing to affect the atmosphere and feeling of being alone in the park with the family. 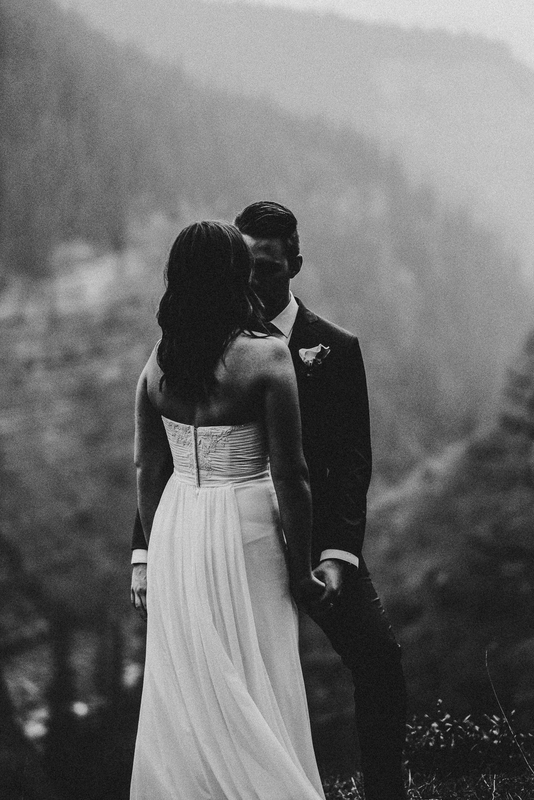 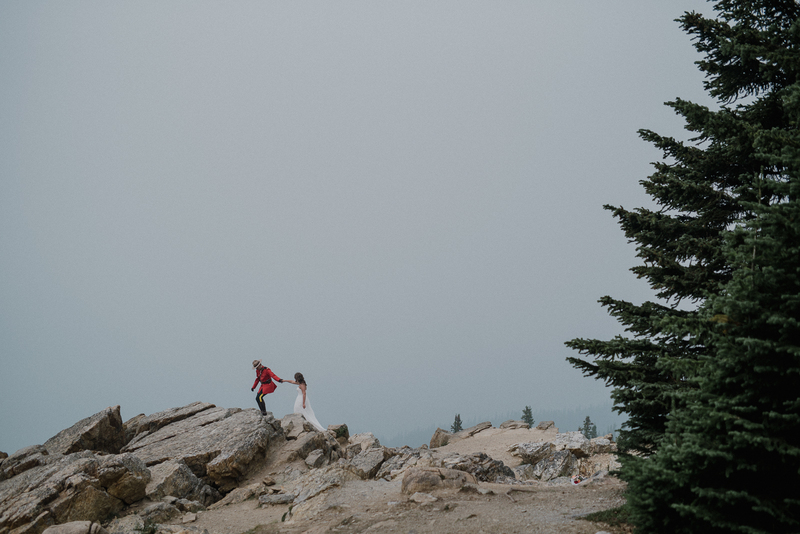 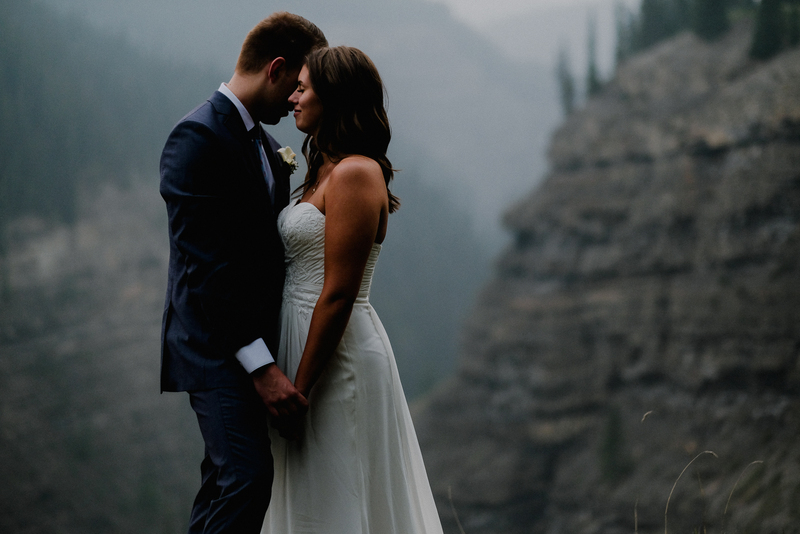 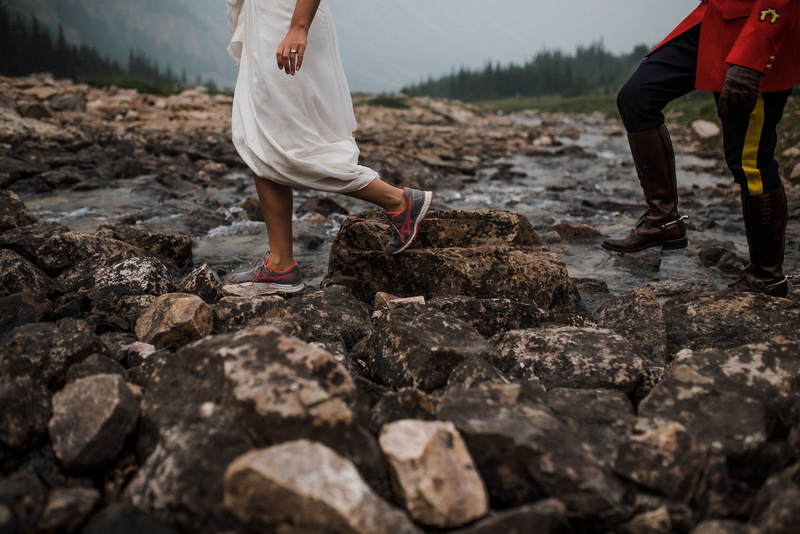 This Rocky Mountain Heli Wedding is for sure one for the books. 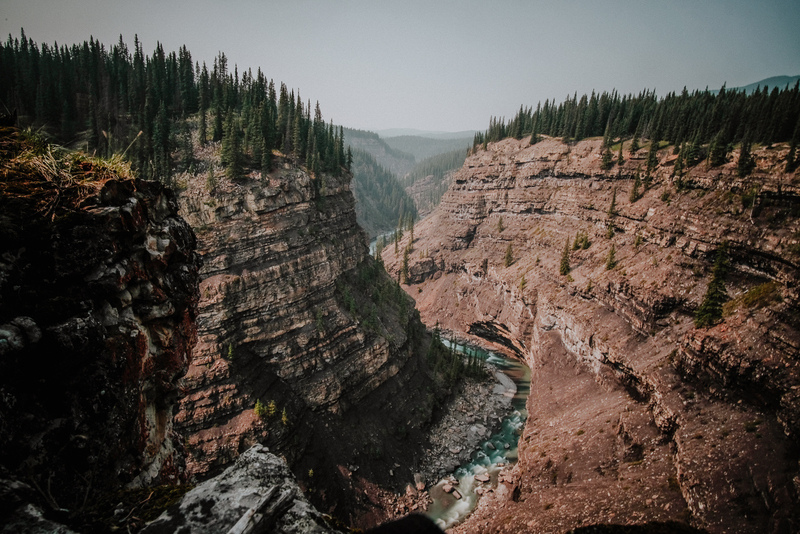 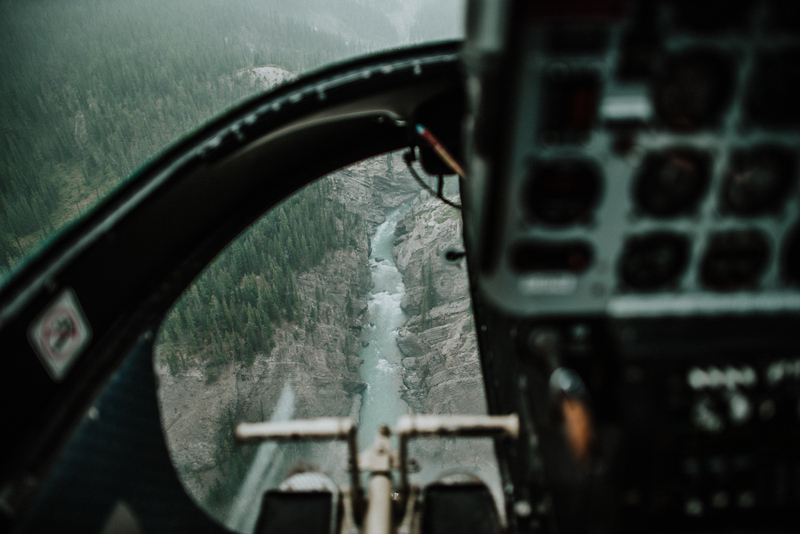 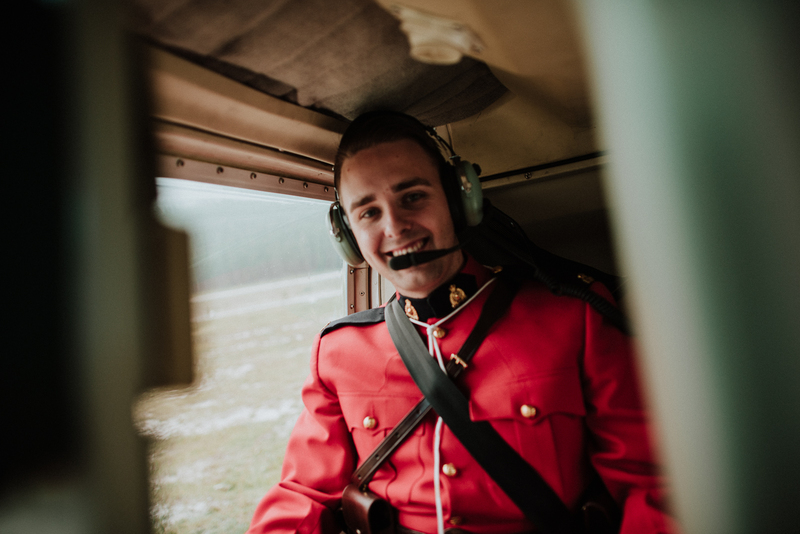 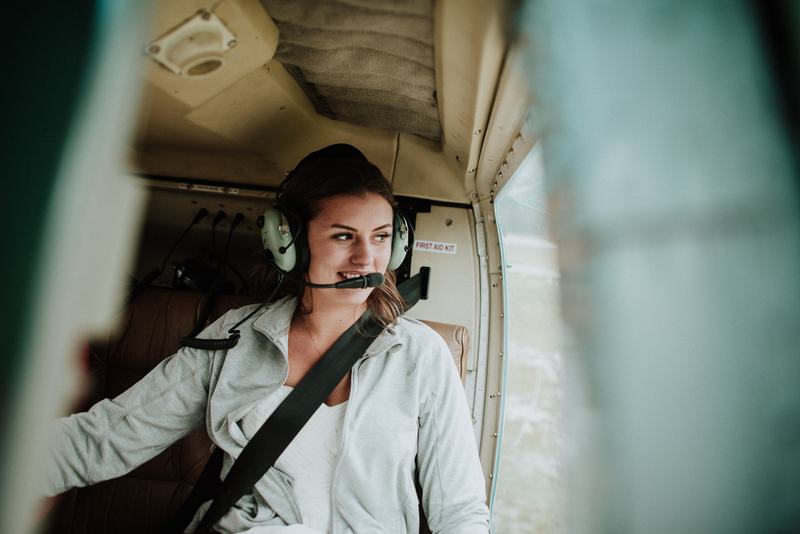 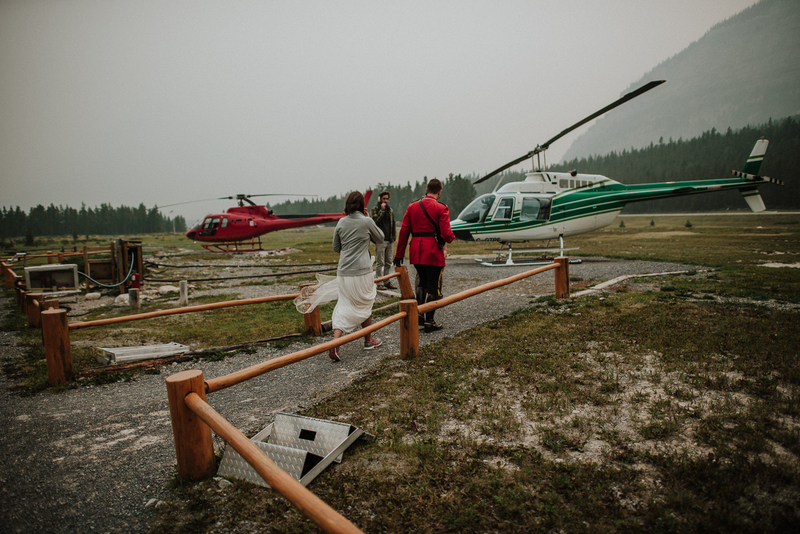 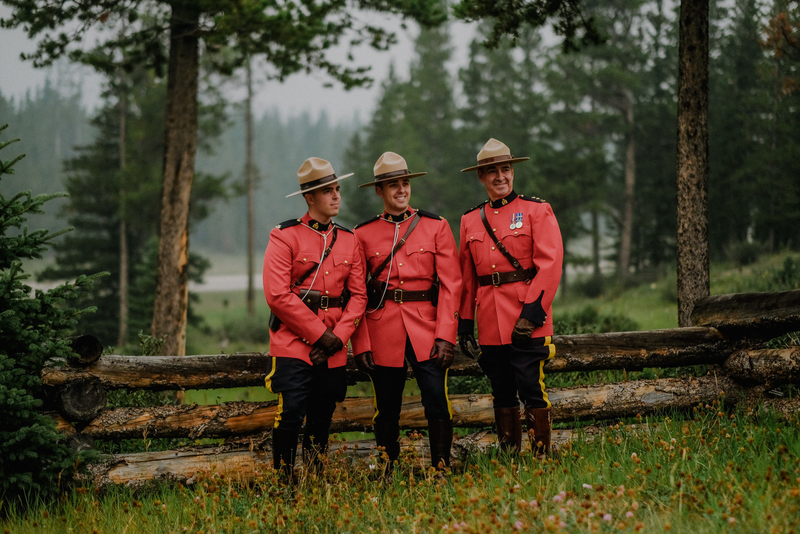 After their ceremony we explored the area on foot before lifting off on a Heli Adventure Session with the amazing pilots from Rockies Heli just down the Cline river. 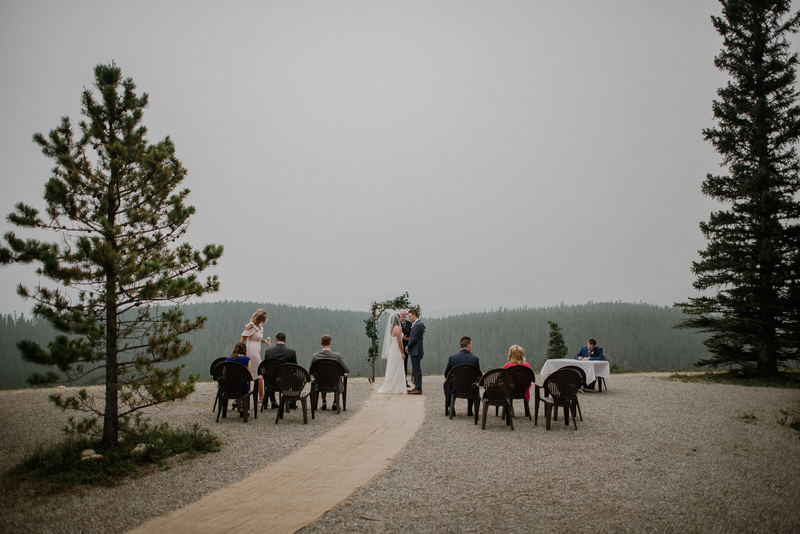 Enjoy this great day and I still can’t believe how magical that spot Ralph brought us too in the peaks as it was like being in a dream. 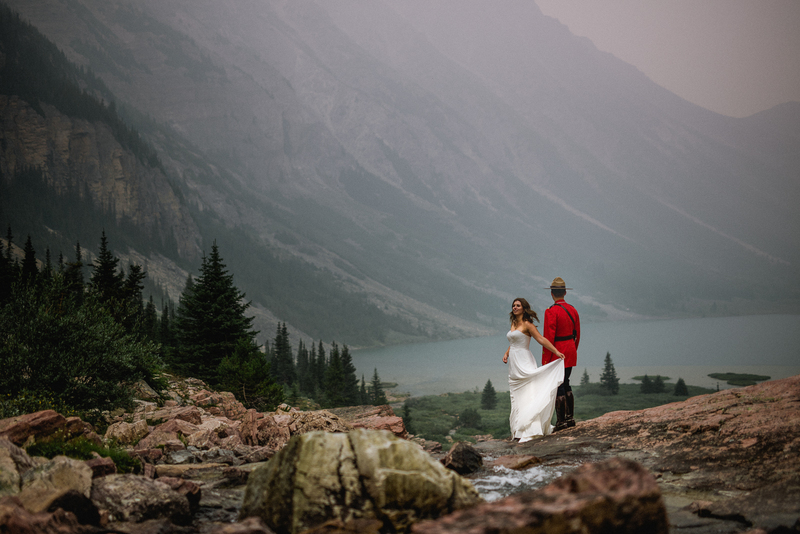 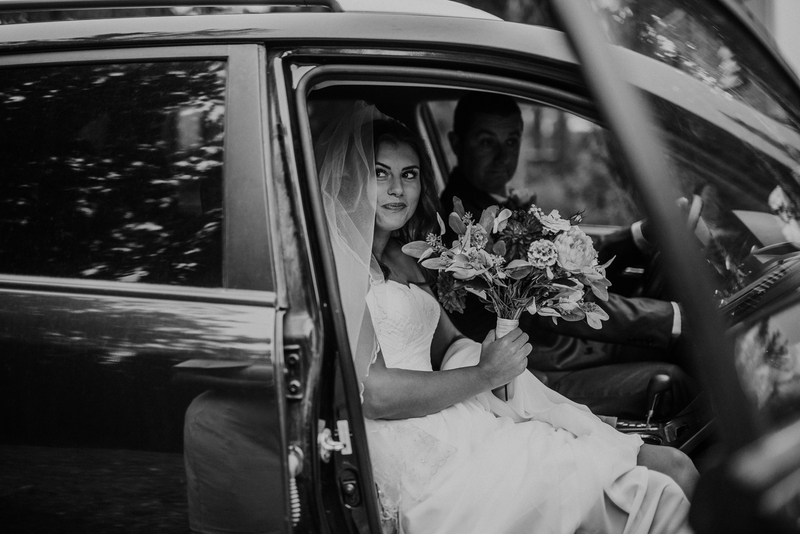 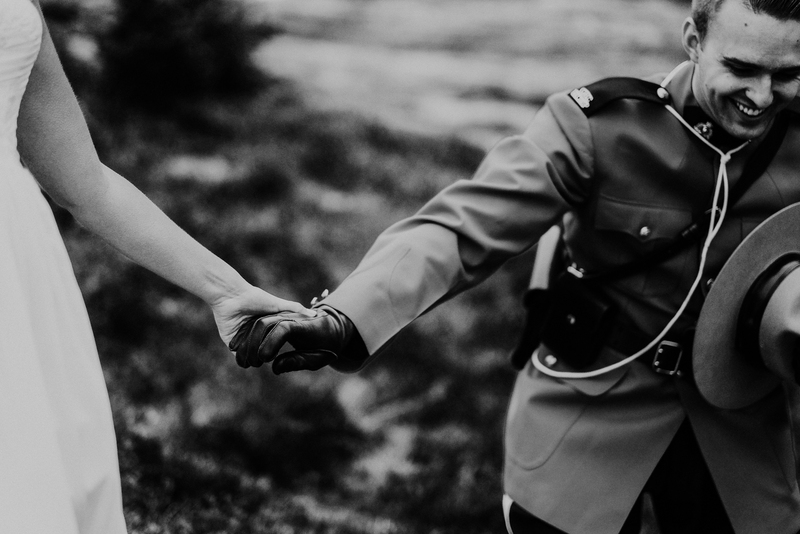 If you enjoyed this breathtaking Heli Wedding photographs, make sure to check Suzanne and Serg Adventure Session. My name is Carey.  I am an internationally published Destination Wedding Photographer, thank you for stopping by. 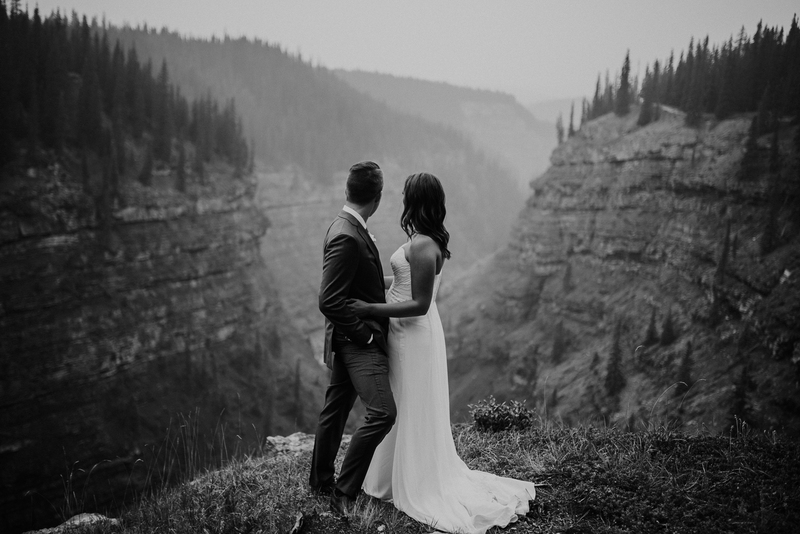 Please contact me if you are planning a Luxurious Destination Wedding.